Most of the women in Sarah Center's jewelry-making program didn't come to the Cincinnati women’s ministry to learn jewelry making skills. They came for food, clothing, and other available financial assistance. But Sister Jeanette wanted to offer them more. She organized ballet, opera, and theater outings. She planned teas, luncheons and ice cream socials. She arranged quilting and painting classes and a jewelry program that changed their lives. Some of the women tried making jewelry because they were referred by a local agency and felt they had to. Others were encouraged to sit in on classes while they waited for word on a request for emergency services. While some women never came back after their first lesson, others continued to attend classes because no one else had ever encouraged them to create beautiful things. Many found they had a flair for making jewelry and as the jewelry craft program grew, it became the center’s most popular offering. When the women contemplated their skills as a pathway to earning money, Sister Jeanette developed the ministry's supplemental income program. The center supplied materials and tools. 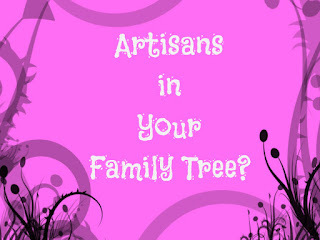 They sold jewelry at suburban craft shows and local events. Each woman received a monthly check for 60% of the sale price of any of their items that sold. Media attention for making jewelry? The idea of inner city women creating and selling beautiful handcrafted jewelry intrigued the local media. They highlighted the Sarah Center Jewelry program in newspaper articles. The women were invited to speak on local radio and TV programs. A Cincinnati Enquirer article entitled, “Crafting Jewelry and Self Esteem” captured the spirit of the jewelry making program and Cincinnati Magazine's "Best of" issue gave the women an award for "Best Guilt-Free Baubles." Many of the women were on fixed incomes, unemployed, or disabled. 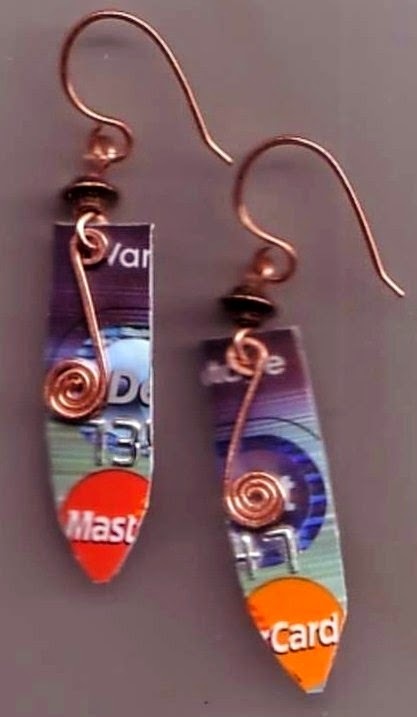 A few were homeless, mentally challenged, or in recovery; but they all found success in making jewelry. When the women realized that people would pay money for jewelry crafted by their hands, it lifted their spirits and gave them a shot of confidence. Media attention brought other unexpected results. The jewelry students were invited to speak at local women's clubs whose members were fascinated that such beauty could thrive in an inner city neighborhood. 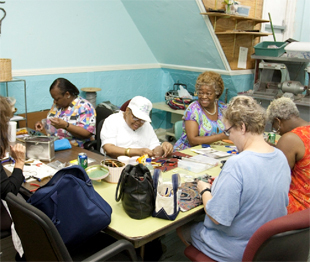 A few suburban women made the trek to the inner city to participate in jewelry making classes. This gave the students a chance to develop cross-cultural friendships and share new experiences. College students and church members volunteered to help. Local businesses sent cash contributions, and a metalwork jewelry instructor, several local jewelry designers, and a bead shop donated supplies. Eventually, the women learned to create jewelry using metal fabrication, soldering, resin, enameling, and metal clay techniques. Still, most of them preferred to craft jewelry that incorporated their growing body of wirework skills. They’d learned an important key to jewelry making: students could use identical techniques, yet still develop a unique artistic style. Some students used their supplemental incomes for groceries and household expenses, but they usually set some aside to buy their own beads and tools to make jewelry at home. For two decades, Sarah Center has been a haven for inner city women. 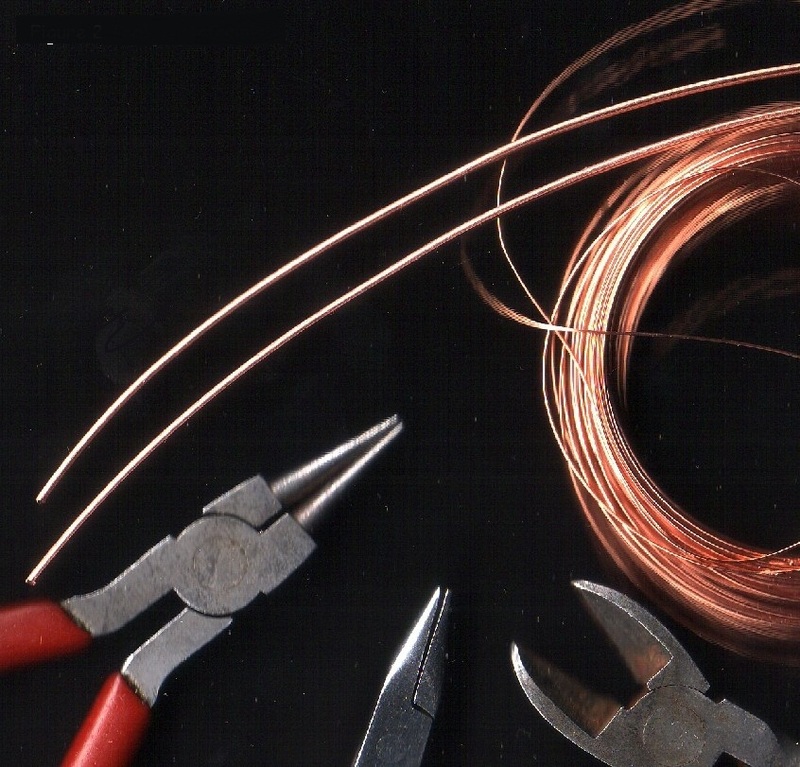 A lot has changed over the years, but jewelry -making is still an important draw. Instructors and administrators have come and gone. A few of the women now sell jewelry out of their own booths at local art and craft shows. Former and current students, instructors, and directors keep in touch via Facebook. Carol taught classes at Sarah Center for nearly a decade. She's proud to have been a part of such a wonderful ministry and still keeps in touch with her former students.